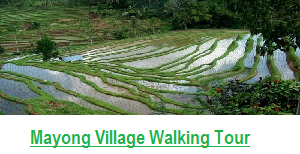 Bali Volcano Hiking Packages is one of our tour experience to enjoy hiking or trek to Mount Batur Bali and see the amazing sunrise from the submit of Batur Mountain with our trained local. Batur Volcano is one of the holy mountain according to Hindu believe. The Mount Batur volcano located at Kintamani Village, Mount Batur Bali is truly just a little wellspring of fluid magma, then again its setting is in the heart of an enormous pit 14km in expansiveness. 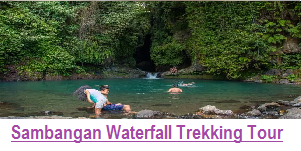 Close-by the wellspring of fluid magma is the significant sickle structured Batur Lake, all incorporated by the high dividers of the depression edge. 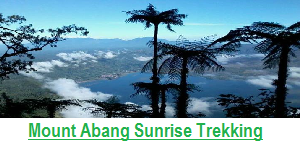 The tour start from early morning around 02.00 am depend the area of where you stay, and afterward we just going to mount batur trekking point where our team are ready to welcoming you and give you a bit brief before start climbing, start from that point you will begin your hiking for two hours to the top or submit of Mount Batur, after touch base at the top you will stunned with the perspective of the dawn. 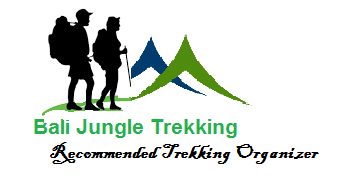 Our guide will prepare breakfast for you (bread, steam bubbled egg and hot tea or coffee), it’s awesome minute and unforgettable experience you will have during the trekking. 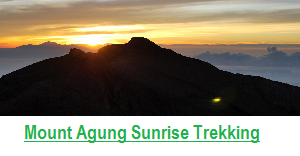 After completion breakfast and take some picture, we will continue to the higest submit of the volcano. Then we just go down to the finishing point, where our driver will be ready for you to drive you back to your hotel, however if you would like to visit Hot Spring after the trek our driver will be happy to take you that and wait you till you feel happy. 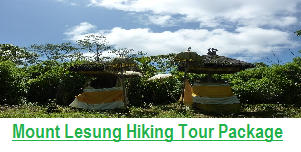 Also after hot spring if you would like to make a stop at some interesting places such as Coffee Plantation,rice field, elephant cave we will happy to drive you these places without any assitianal charge of Transportation, so you just need to prepare small money to pay the entrance fee. Mount Batur Volcano is located in Kintamani Village, Bali, Indonesia. 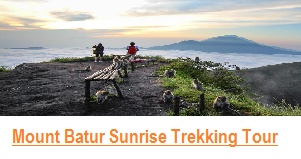 Mount Batur is 1717 m above ocean level can be summit reach around 2 hours climbing. Mount Batur volcano is an element wellspring of fluid magma spotted at within two concentric calderas north west of Mount Agung volcano ,The south east side of the greater 10×13 km caldera contains caldera or Batur lake.